Retirement account holders can now put 25% of their money in QLACs. Here is a breakdown of the core provisions to the new regulations governing DIAs. 1. Defined contribution participants and IRA owners are now allowed to invest up to 25% of their account balances, or up to $125,000, in qualifying longevity annuity contracts, or QLACs. That money will not be subject to the annual minimum distribution requirements governing 401(k) and individual retirement accounts that begin at age 70 1/2. 2. Longevity annuities will distribute cash at a set age, typically by 80 or 85. If the owner of the annuity happens to die before they begin to receive benefits from the annuities, all is not lost. The principal and premiums paid on the contract will be returned to the retirement account, where the money is subject to the same laws governing the inheritance of retirement accounts. 3. In the event that investors, and or their advisors, inadvertently distribute more than the 25 percent limit to a deferred annuity, the IRS will allow the mistake to be corrected without disqualifying the annuity contract. 4. 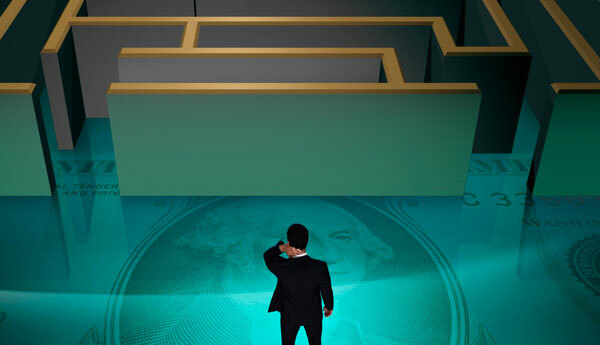 Lump-sum investments can be made into QLACs, or, salary deferrals can be incrementally made into the contracts, much as they are with a 401(k) plan. 5. Ultimately, the cash value of QLACs is subtracted from the rest of a retiree’s assets in a 401(k) or IRA when determining the required minimum distributions when they take effect. Check out Assessing the Annuity Landscape on ThinkAdvisor.